It would be nice to look back and say “I called it!,” to say that this may be one of the most important posts that I’ve published. Bloggers often hope for that elusive post that goes viral and puts them on the national stage. All of this would be awesome, but not for personal recognition. It would be awesome because if any of these things happen, it means that there’s a good chance that Amazon chose to make Birmingham, AL its next home. Last week Amazon sent municipalities all across America into a frenzy when they announced plans to build a second headquarters that would create 50,000 jobs and could, as Business Insider puts it, “detonate a gentrification prosperity bomb.” What city wouldn’t want this opportunity?! It’s more than a shot in the arm for a local economy, it would be an entirely new economy dropped into the middle of one lucky municipality. 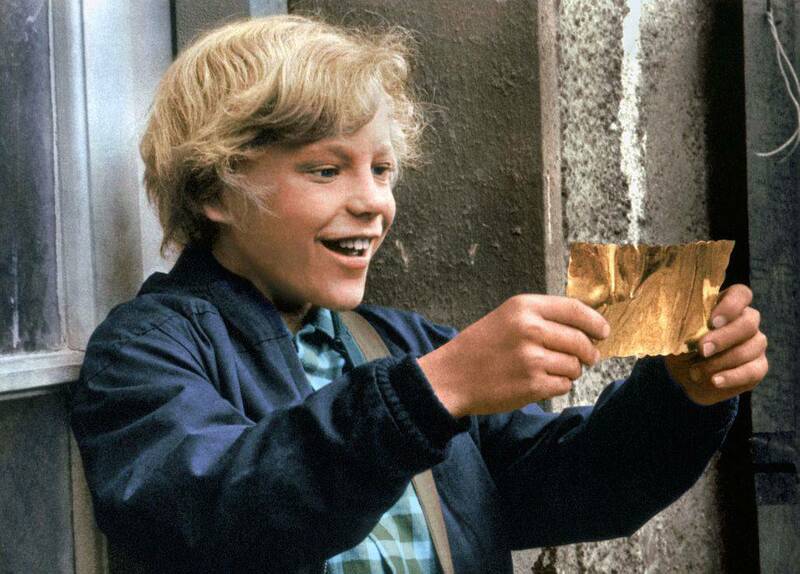 Remember the Golden Ticket madness at the beginning of Charlie and the Chocolate Factory? That’s what this is. An entire country scrambling to find something that will act as its Golden Ticket. For almost 3 years, we have used Happenin’s in the ‘Ham to provide “a better view of Birmingham” and to promote our city. I almost wrote a post called “13 Reasons Why...Amazon Should call Birmingham Home,” (super original, right?) and while I could drone on about all the wonderful reasons that Birmingham would be a great choice (the recent renaissance, our southern charm, being the “biggest small town in America”), these are all just fringe benefits for a company as gargantuan as Amazon. No, our Golden Ticket, our Ace in the Hole, is the UAB Health System. When the smoke stopped billowing from the steel plants in the 1970’s, it seemed like Birmingham might have lost its magic. What would fill the void left by the steel industry? It must have felt like the city was on life support, waiting for someone to pull the plug. Thankfully, UAB was there to revive the economy. As of today, the UAB Health System has a $5 billion economic impact on our area, employs 23k workers, was ranked a Top 25 Best Employer in the US by Forbes, and is the 3rd largest public hospital in America. 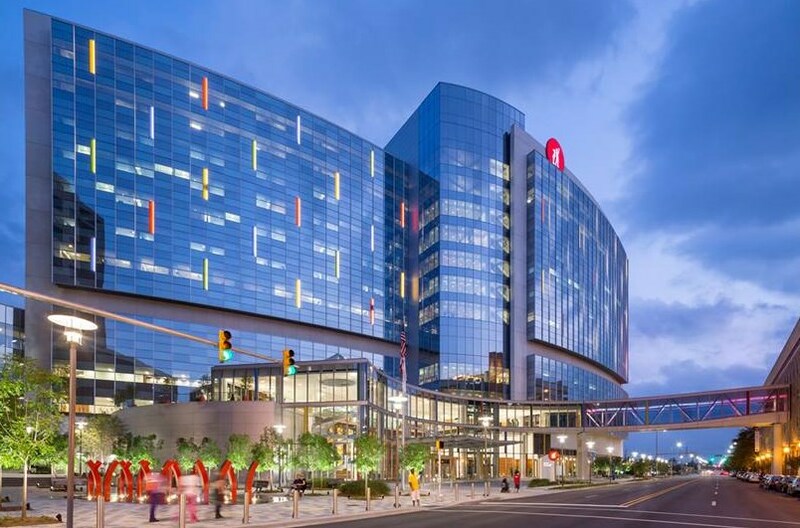 So, why would the UAB Health System, along with other local hospitals, make Birmingham appealing to Amazon? This is where I take a leap and go with my gut, but hear me out. Amazon started out of Jeff Bezos's regret for not jumping on board the dotcom boom earlier. He referred to it as his “regret minimization framework.” Simply put, he was going to minimize the chance on missing out on the next big thing. They started selling books then moved to retail. On just about any day you can pull up a new article about how retailers are still reeling from being blindsided, and in denial, about the rapid success and acceptance of online shopping. Recently, Amazon shocked the world by purchasing Whole Foods, and is already turning the grocery industry on its head. The next logical step for them would be to tap into the fastest growing industry out there, healthcare! This sector added 35k jobs per month in 2016, but now providers are looking for ways to maximize efficiencies in cost and care. If there’s one thing Amazon excels at it’s efficiency and cost cutting. Virtual Care and Telemedicine are already being explored as practical ways to deliver care while minimizing costs. 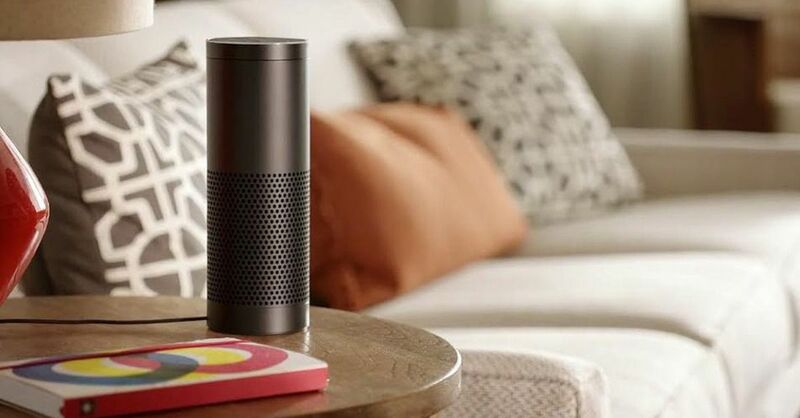 Amazon could dominate this frontier faster than you can say, “Alexa, refill my prescription.” Just read the “key takeaways” in this article about the 2017 Global HealthCare Sector Outlook. It fits right into what Amazon is doing in the retail industry. By locating their second headquarters in Birmingham, Amazon would have the perfect place to implement and test ways it can make its entry into the healthcare sector. 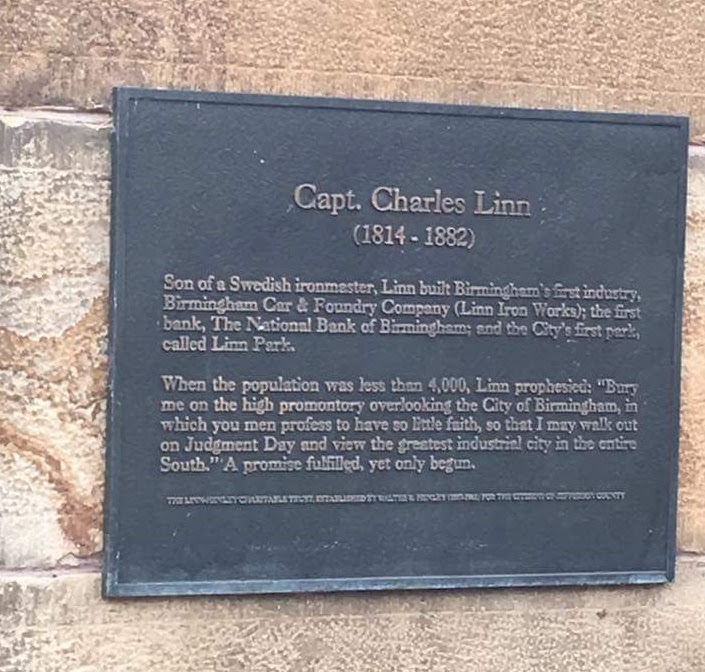 Despite what the haters are saying, Birmingham DOES meet the basic requirements laid out by Amazon. It is listed as a potential location by The Washington Post, which is owned by (Guess Who?!) Jeff Bezos! Don’t get me wrong, we are by no means at the top of the list, but that doesn’t mean we shouldn’t do everything in our power to create a defining moment for our city and for the state of Alabama. 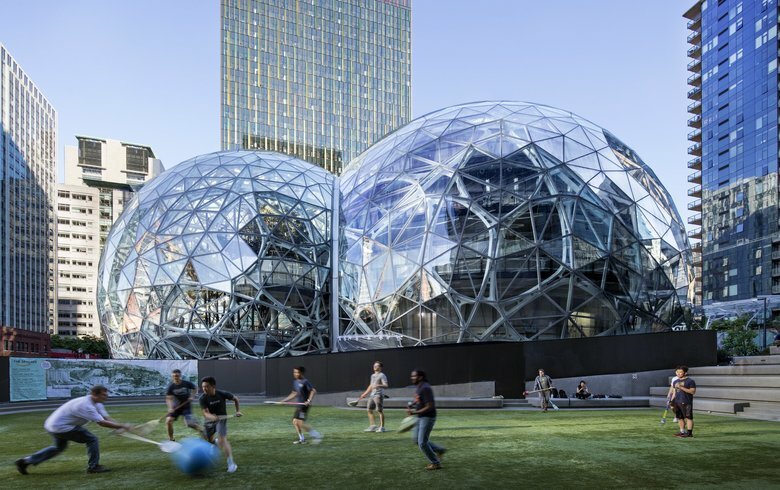 Grabbing the attention of Jeff Bezos and Amazon will take a group effort of both city and state leadership, local entrepreneurs, and the private sector. (I’m looking at you, Alabama Power , Blue Cross Blue Shield, and Regions.) We weren’t even being considered by Mercedes when they sought to build their M-Class production plant, but it just celebrated its 20th anniversary!